The purpose of Primary 3 Lesson 38: I Can Be Pure and Righteous is encourage the desire to be pure and righteous. Learn more about the Book of Mormon with this matching card game from Green Jell-o with Carrot. Discuss the Book of Mormon more with my Book of Mormon Dinner Discussions. Check out the bag activity and story sticks included in The Red Headed Hostess class packet. 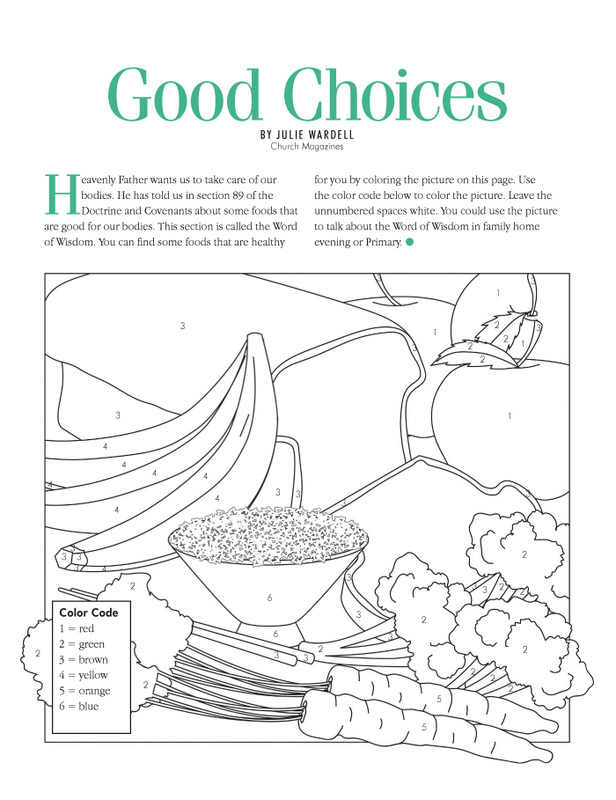 Mormon coloring page- Need new ideas of how to use coloring pages? Try one of these 6 ways. 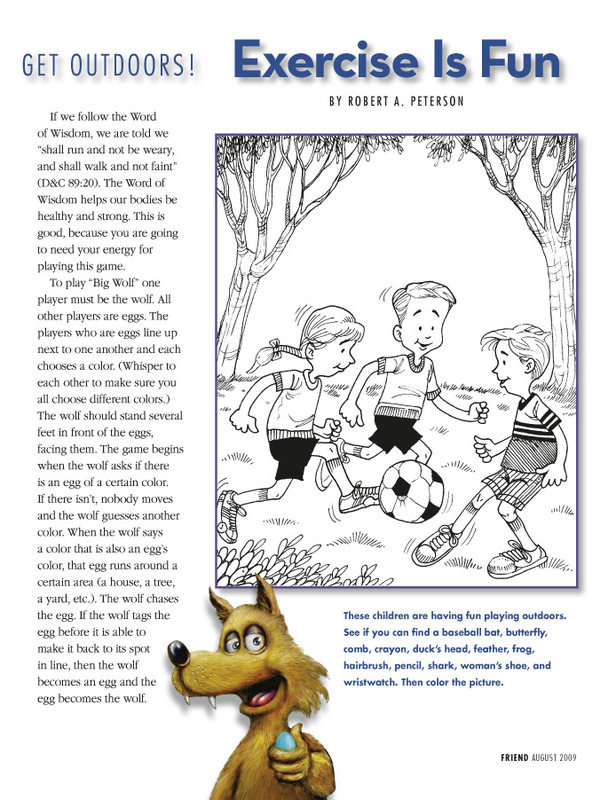 For more activities on Choosing the Right, see the Primary 3 Lesson 1 helps. "And They Shall Run and Not be Weary, and Shall Walk and Not Faint"